Our wines are available to buy on our website or feel free to give us a call to make an order. Alternatively, they are available at various restaurants and cellar doors in NSW. Glebe Liquor is a local institution; a bottle shop with a difference and personality. If you are looking for wine that you don’t see everywhere else or an eclectic range of beer and cider, spirits and liqueurs then this is the place to visit. We feel honoured to have our 2011 Shiraz/Cabernet blend featured alongside Robert Stein's signature wines on the Pipeclay Pumphouse wine list. This paddock-to-plate style restaurant offers one of Mudgee's finest dining experiences and we can't recommend it highly enough. We love the 'uncomplicated but delicious' ethos of Alby & Esthers. This wine bar is a local Mudgee treasure. The wine bar is open every Friday & Saturday night from 6pm. Tucked away in a small alley off Market Street, this vine-covered gem offers fantastic food, wine & art and is well worth a visit! 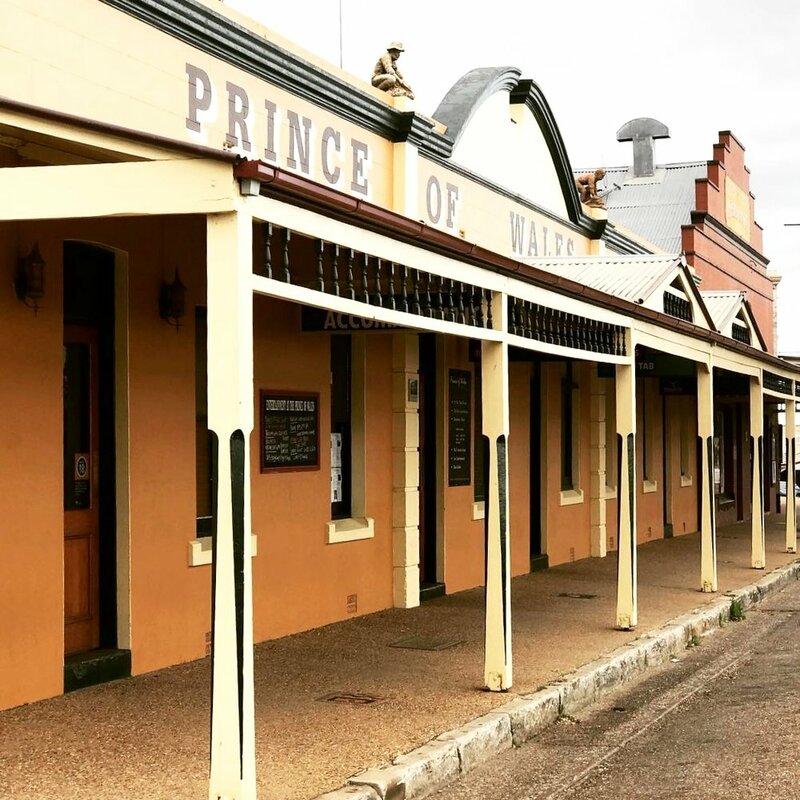 The Prince of Wales Hotel can be found in the heart of historic Gulgong, where it has stood welcoming guests since the late 1800s. It is one of the oldest buildings in a town renowned for its ability to make travellers want to pull up and explore the narrow, winding streets and history of this charming, old gold-mining town. A recent addition to the Mudgee food and wine scene, Palate restaurant offers a relaxed atmosphere and a great place to unwind after a big day. 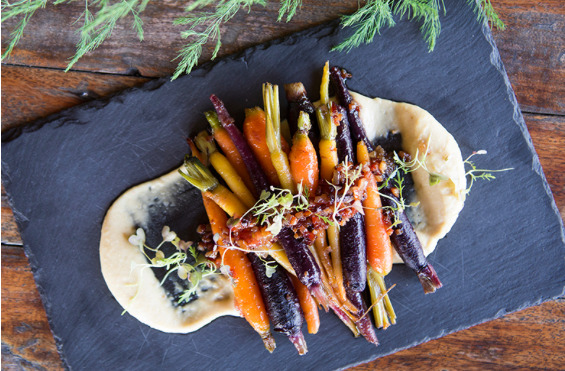 Although a little biased, we think their wine list offers some of the region's best drops of wine and their food menu certainly won't disappoint! Licensed as a wine bar since 1923, Roth's represents a slice of Mudgee's history. This has long been a favourite for locals and tourists alike with fantastic wine, food and music on offer. Their cellar and comprehensive wine list showcases the very best of what the Mudgee region has to offer.